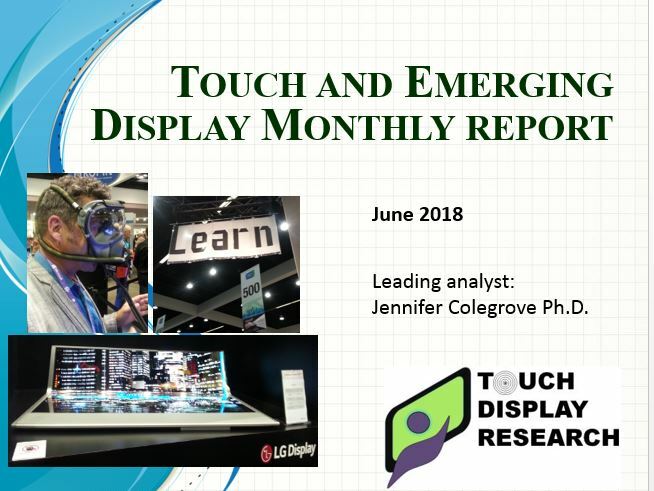 June 2018 - Touch Display Research, Inc.
June 8, 2018, by Jennifer Colegrove Ph.D. 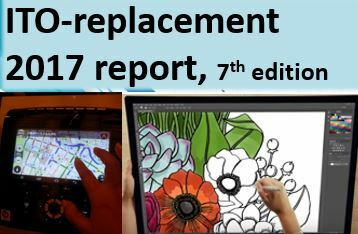 Previously most high resolution (>1000 ppi) AMOLED microdisplay need to be built on Silicon backplanes. 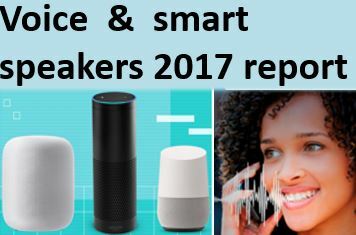 Due to the high price of Silicon backplanes, the new trend is to build high resolution (>1000 ppi) microdisplay on glass substrate. Recently, several display manufacturers have demonstrated >1000 ppi resolution AMOLED microdisplay on glass. 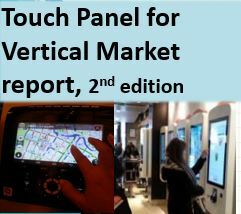 In the recently published “Touch and Emerging Display Monthly Report,” Touch Display Research Inc., a market research and consulting firm, analyzed the microdisplays with >1000ppi high resolution and on low cost glass substrate, and pointed out the leaders. 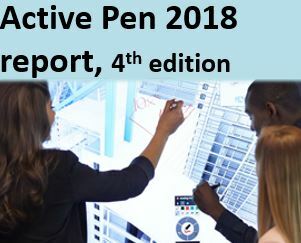 This entry was posted in AMOLED, microdisplay and tagged above 1000 ppi, AMOLED, glass substrate, high resolution, microdisplay, on glass on June 8, 2018 by jennycolegrove.